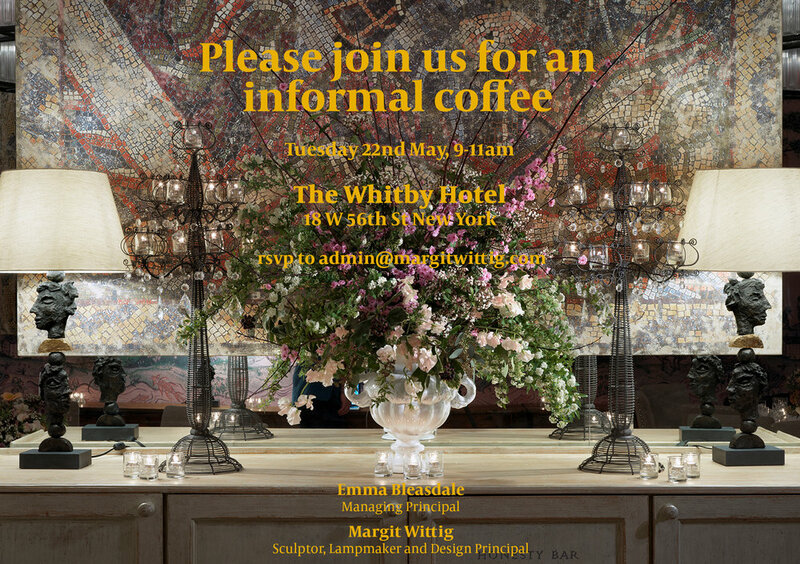 New York Designer Gathering at The Whitby Hotel. Thank you everyone for joining us. I am looking forward to expand within the American market and to working with more US clients!